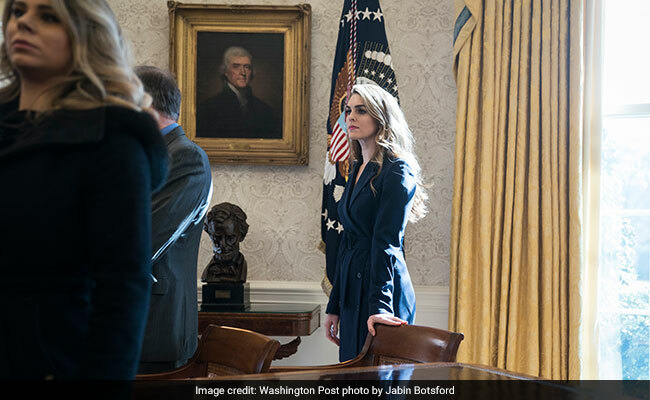 Hope Hicks, the discreet aide always at President Donald Trump's side whose desk is just outside the Oval Office, is his right-hand woman. Hope Hicks has worked with Trump longer than anyone he is not related to at the White House. 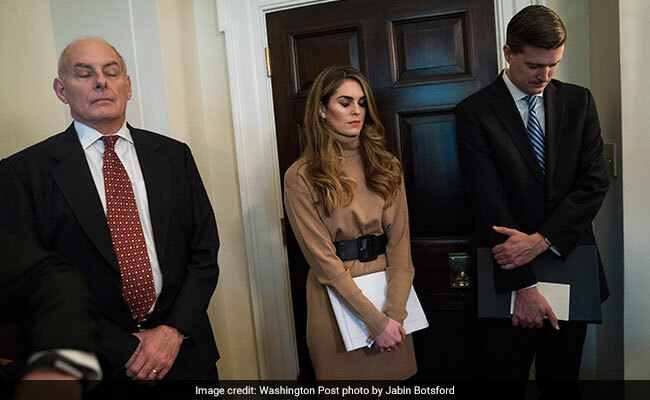 Chief of Staff John F. Kelly, Hope Hicks and Rob Porter pray during a Cabinet meeting at the White House. 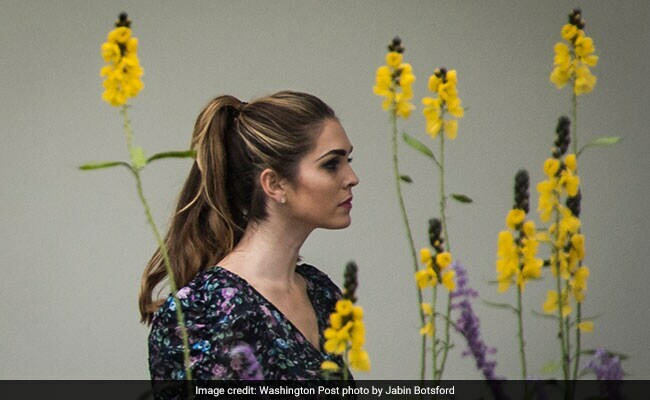 Hope Hicks has little experience in Washington and is quick to admit it.